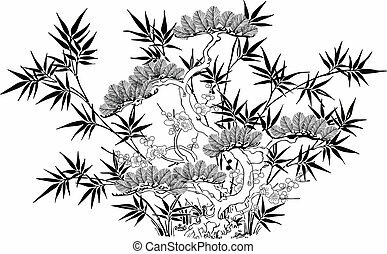 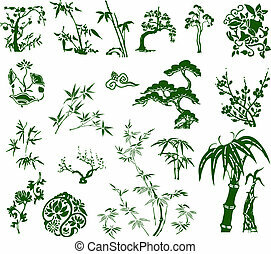 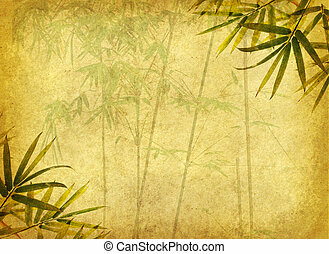 Chinese tree background. 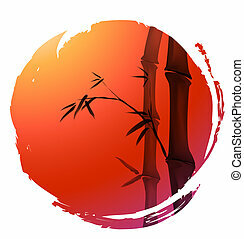 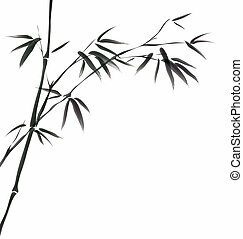 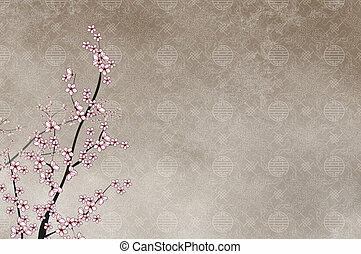 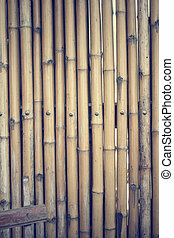 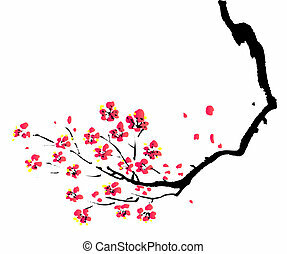 Asia style tree branch,bamboo,pine,cherry blossom are good use for chinese/japanese lunar new year. 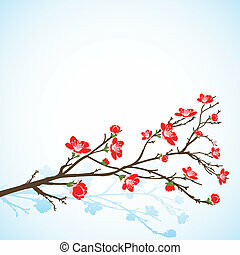 asia style tree branch,bamboo,pine,cherry blossom are good use for chinese/japanese lunar new year. 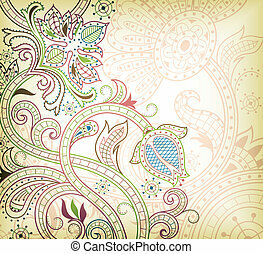 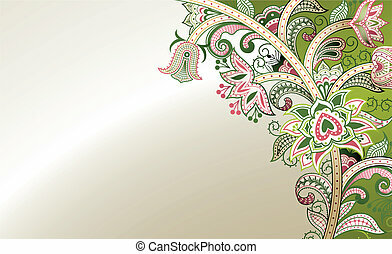 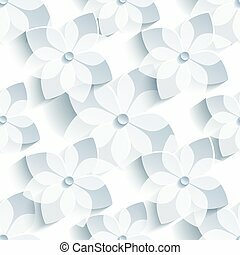 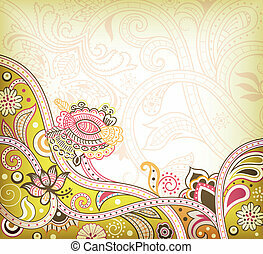 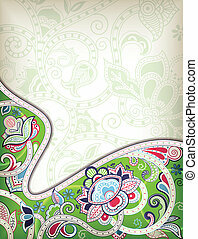 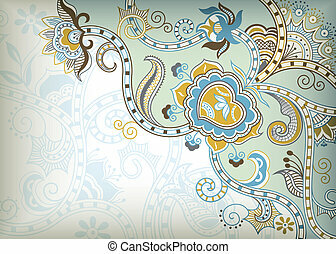 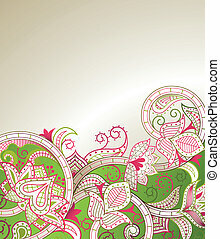 Illustration of abstract swirly floral background. 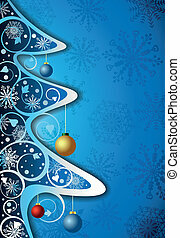 Illustration of abstract christmas background with snowflakes. 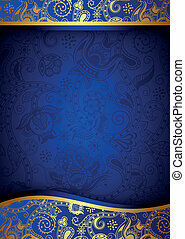 Illustraiton of abstract blue and gold background. 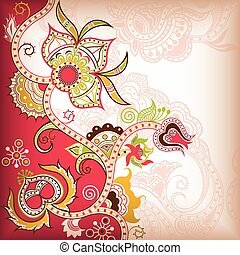 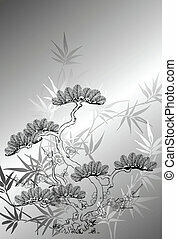 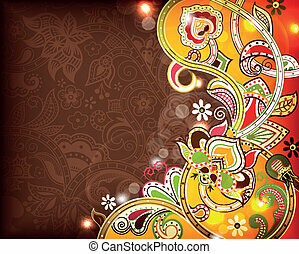 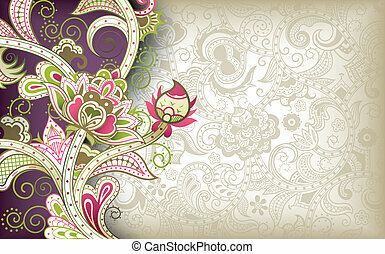 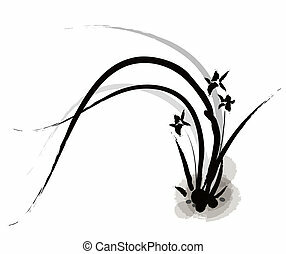 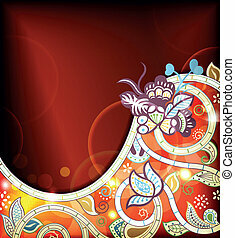 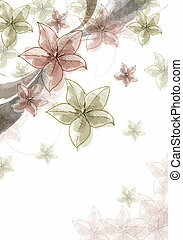 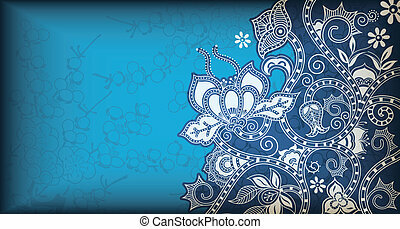 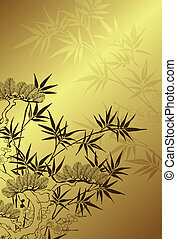 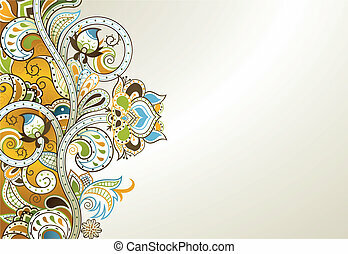 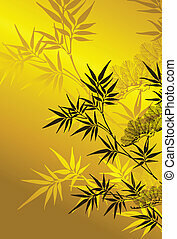 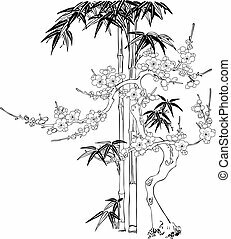 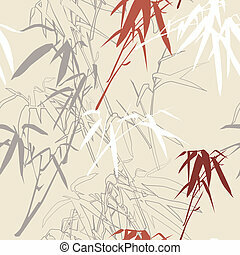 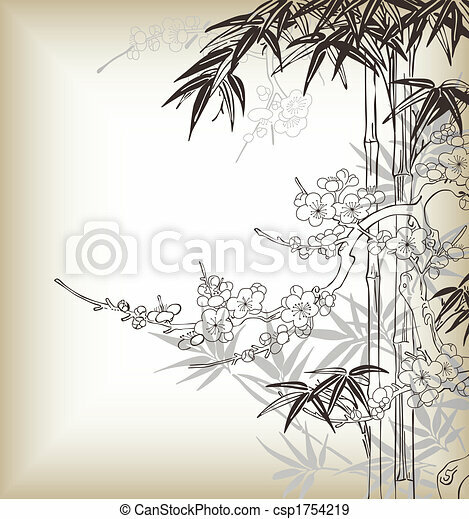 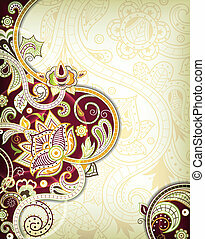 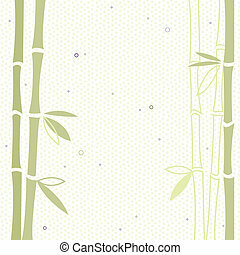 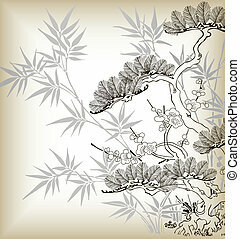 Illustration of abstract floral background in oriental style. 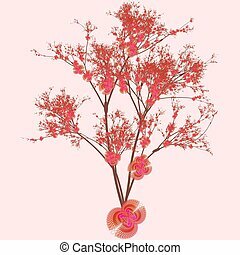 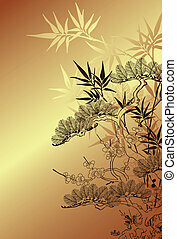 Chinese Style Tree Branches Silhouette Good For Chinese Lunar New Year Background.